Ahhhh…sleeeep. 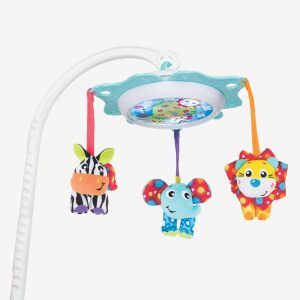 Soothe and ease baby into a good nights sleep with the Playgro Bed Time range. The gentle sound of music and the subtle movement of our musical mobiles can calm a restless baby or entertain a contented one. 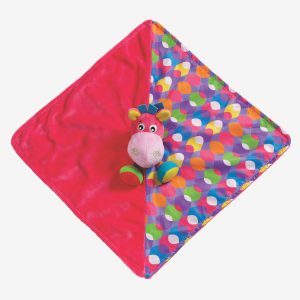 Soft and cuddly comforters provide tactile stimulation and comfort to little sleepy heads. A gentle and regular bed time routine can help baby to settle more quickly, and make the experience as calm as possible for parents and babies.